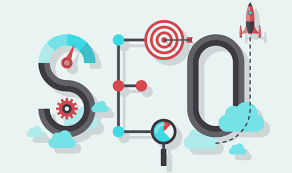 Search Engine Optimization (SEO) increases your visibility on search engine result pages.Optimizing your SEO can help improve your website’s ranking and bring in the right audiences to help reach your goals. In-depth keyword research, link building, and content optimization are required to establish an effective SEO strategy. But it can be difficult to manage on your own. >> 100% Safe, Panda compatible, Penguin 2.1 friendly, and Hummingbird. >> All Backlinks Will be Dofollow and No-follow. I need your URL's and chosen keywords. I allow unlimited keywords and URL's! All packages are custom and we provide more details once we review your site. Build 100 Niche related links on less than 50 OBL's pages is ranked 5 out of 5. Based on 1 user reviews.